← How Do You Know Which Car Insurance is Right for You? 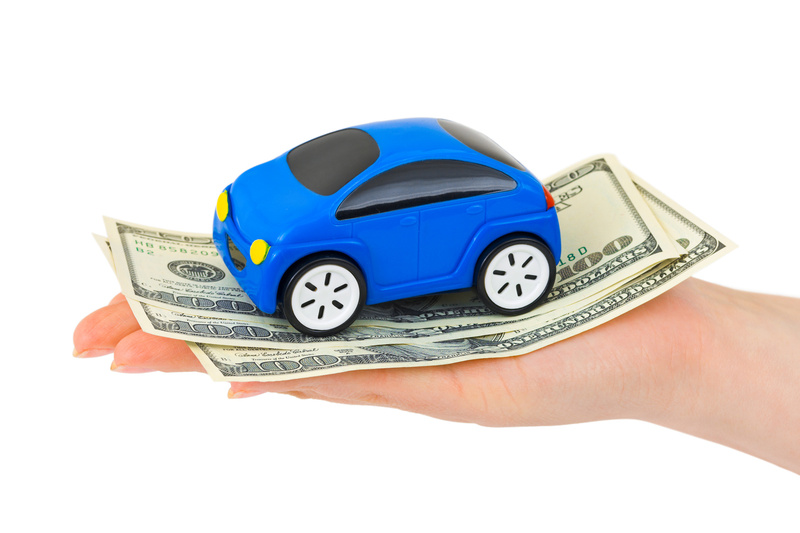 For most people, getting a car is an indication of financial success. For some, it is a great and most comfortable way of travelling. Cars are useful means of transport that could be bought for individual use or for the entire family. Any which case, cars are a great boon as they are highly comfortable, protect you from surrounding pollutants and dust as well as get a whole bunch of you to your destination. Hence, there is no denying the fact that you need to get car insurance. If in case your car is damaged in an accident or any other damage caused by external forces, you can get the insurance company to pay for the repair and replacement. The car insurance can sometimes also include the cover for injury caused to people because of a road accident or other liabilities. There is no denying that car insurance can get expensive. It can burn a huge hole in your pocket. However, getting cheap car insurance is possible if you are careful about following some tips and rules. There are several companies that provide you with insurance and cheap car insurance that too! They ensure that they provide the best policies at a competitive price. The first thing you need to do is get insurance quotes. Then compare the claims and conditions of the insurance. Do detailed researches before you freeze on one company. The cars that are more susceptible to thefts and other liabilities often come at a higher insurance price. So, while buying a car, be open to the idea of cheap car insurance and buy yourself a car model that would get you insurance at a competitive price. Another method is to get discounts. This can be achieved by having good relationships with the insurance company or by amazing bargaining skills. To get cheap car insurance, you must be all set to spend a considerable amount of time to understand what you are getting into and it can demand a lot of hard work. But, believe this when we tell you, the benefits are worth all the efforts! This entry was posted in Auto Insurance, Car Insurance. Bookmark the permalink.